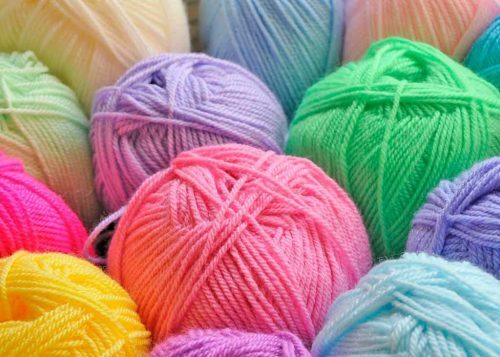 And Sew to Knit is a great place to come and create new projects, learn new skills and remind yourself of old ones! 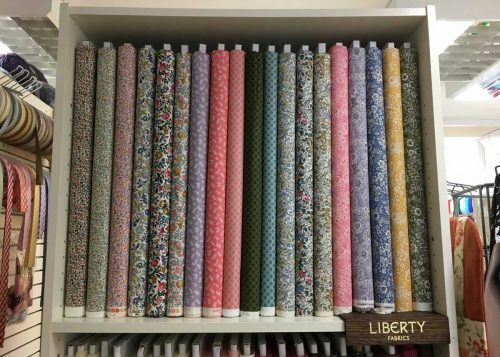 We stock all full range of materials and haberdashery appropriate to all stitching skills including dressmaking, quilting, knitting, crocheting, felting and many more. We are the local agent for Brother Sewing Machines and Horn Sewing Cabinets and the leading wool shop in Taunton. make something unique – time and time again.